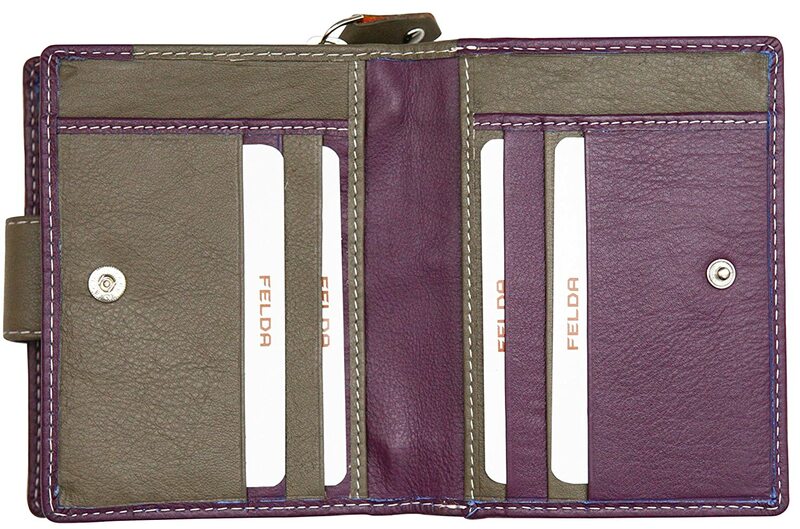 Zipped coin section split into 2 sections by divider to help organise your loose change. 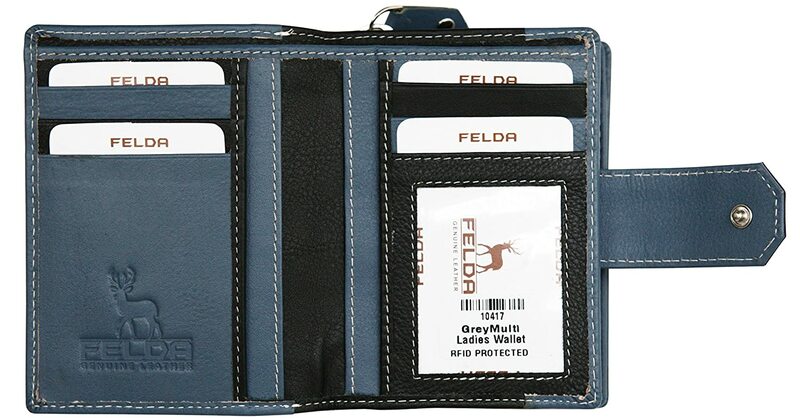 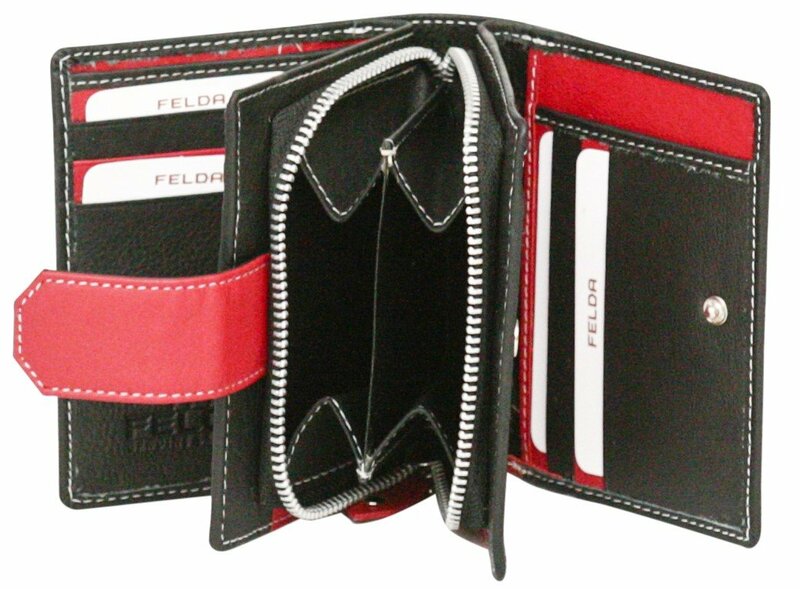 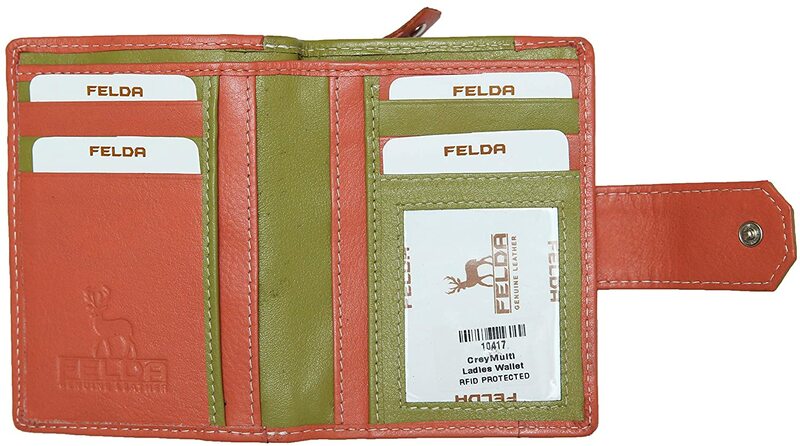 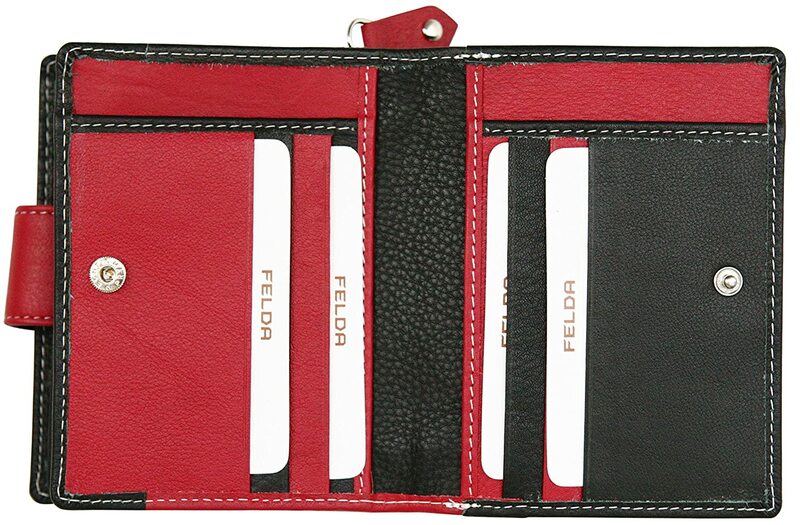 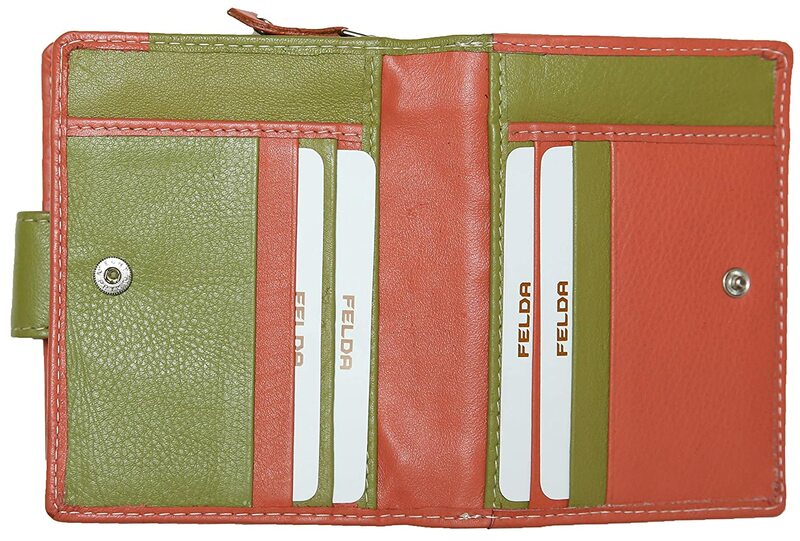 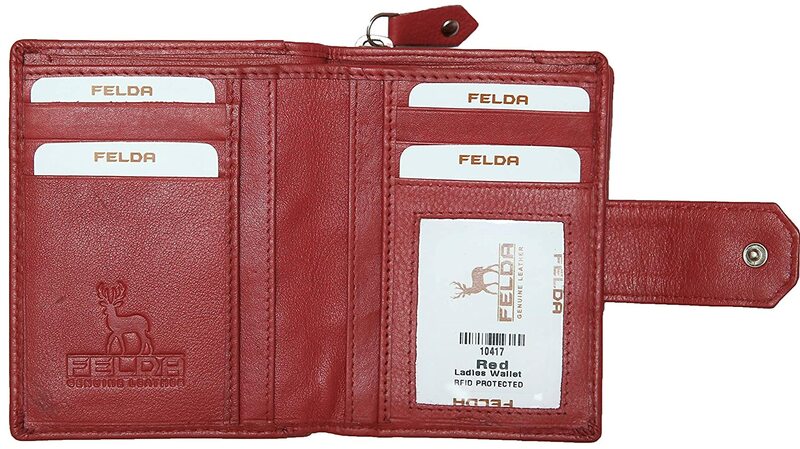 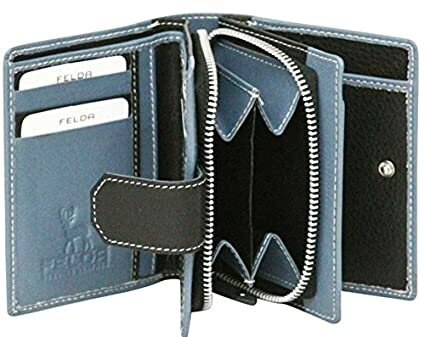 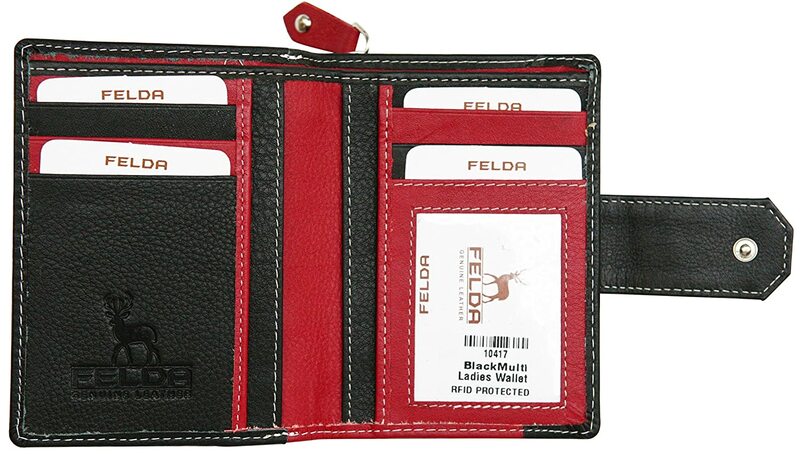 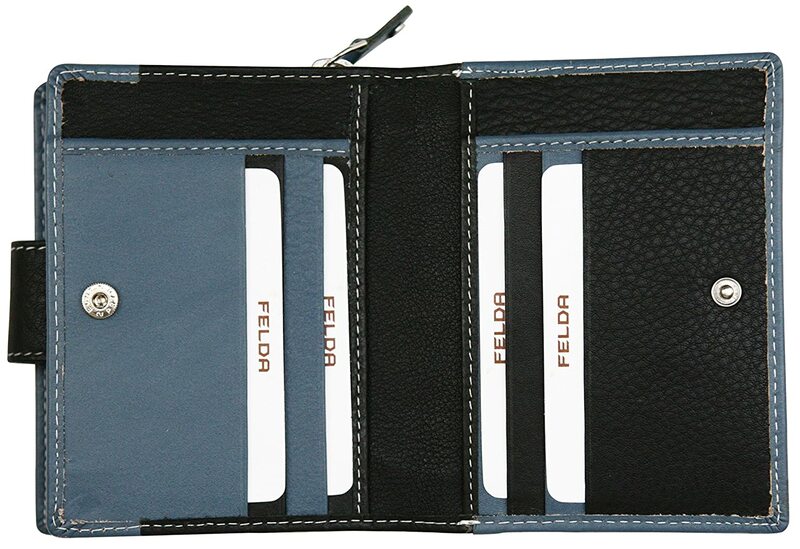 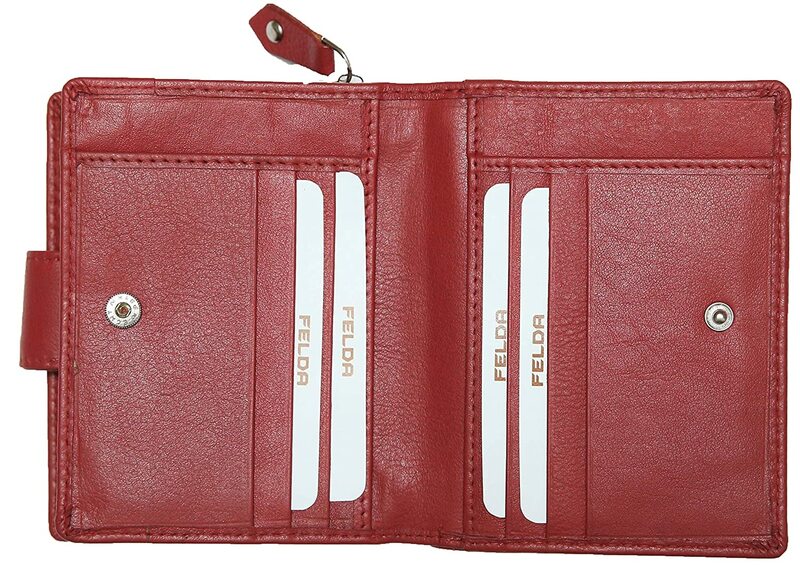 Two card compartments containing 14 credit card slots including 1 id card window, Slip in bank note compartment , 6 Slip in pockets for miscellaneous items. 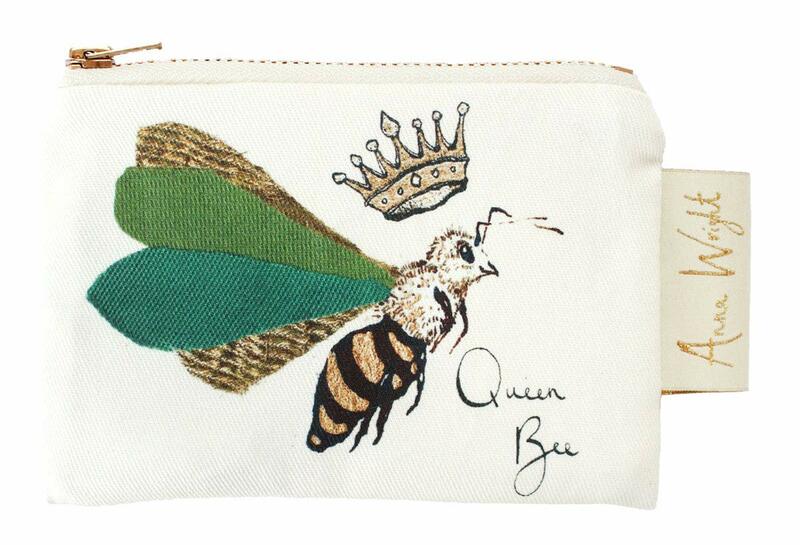 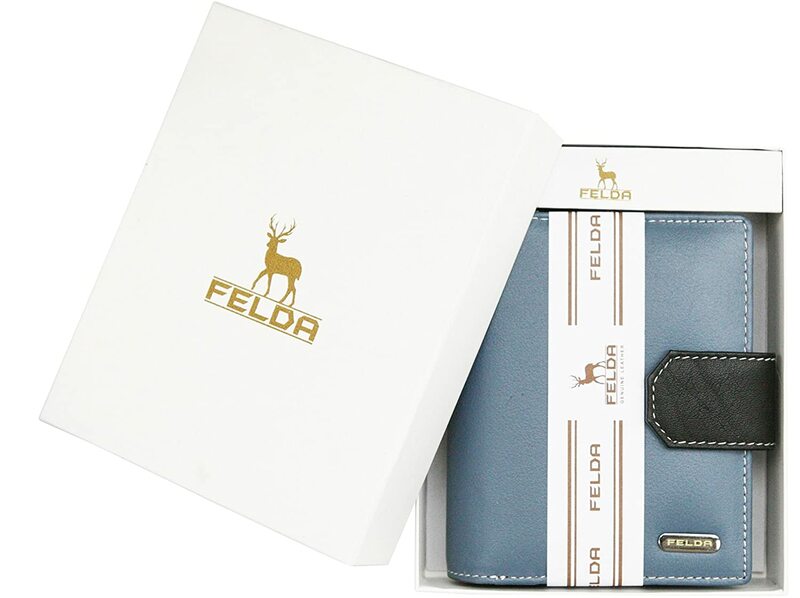 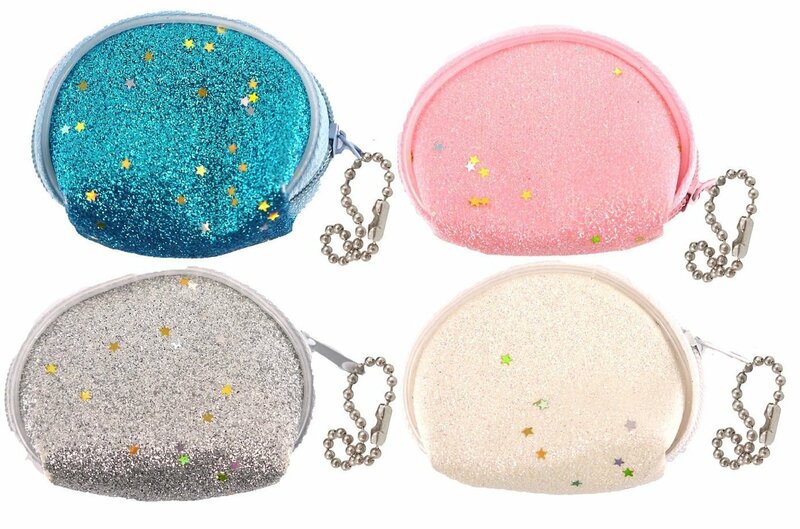 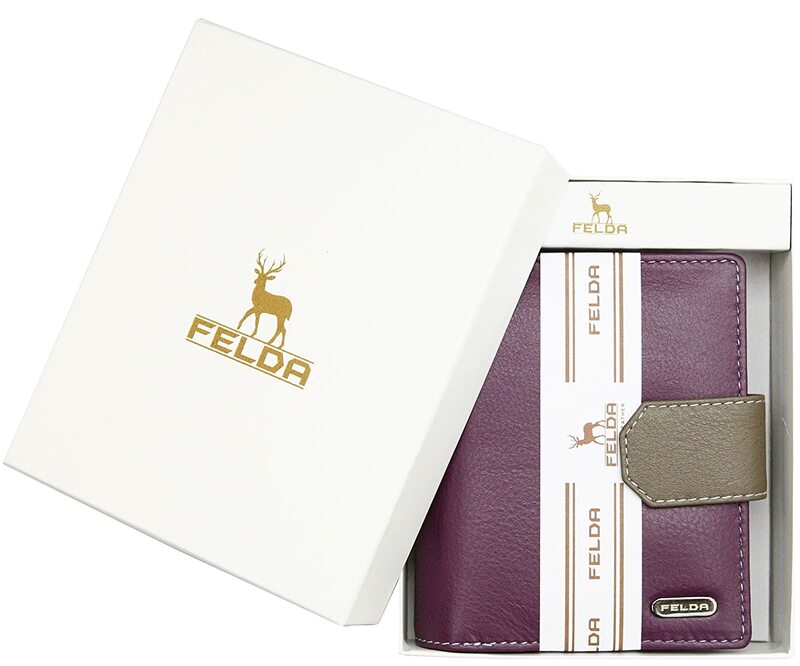 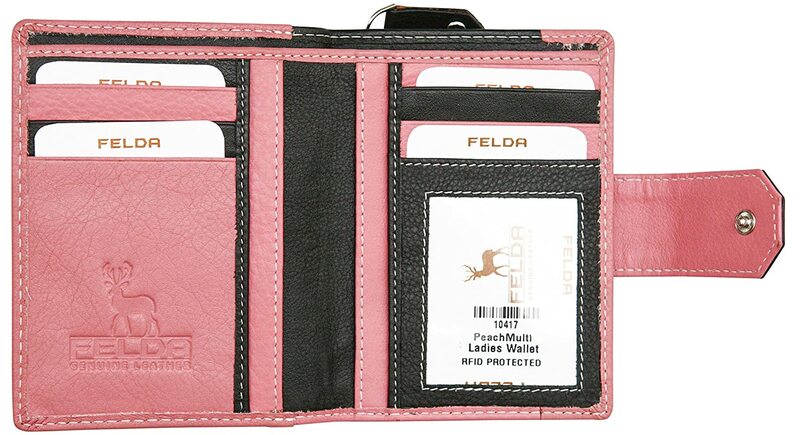 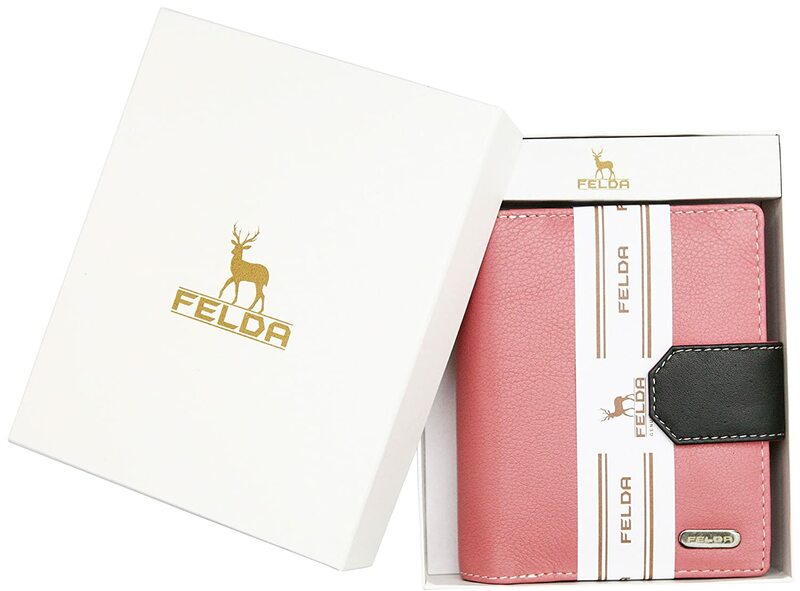 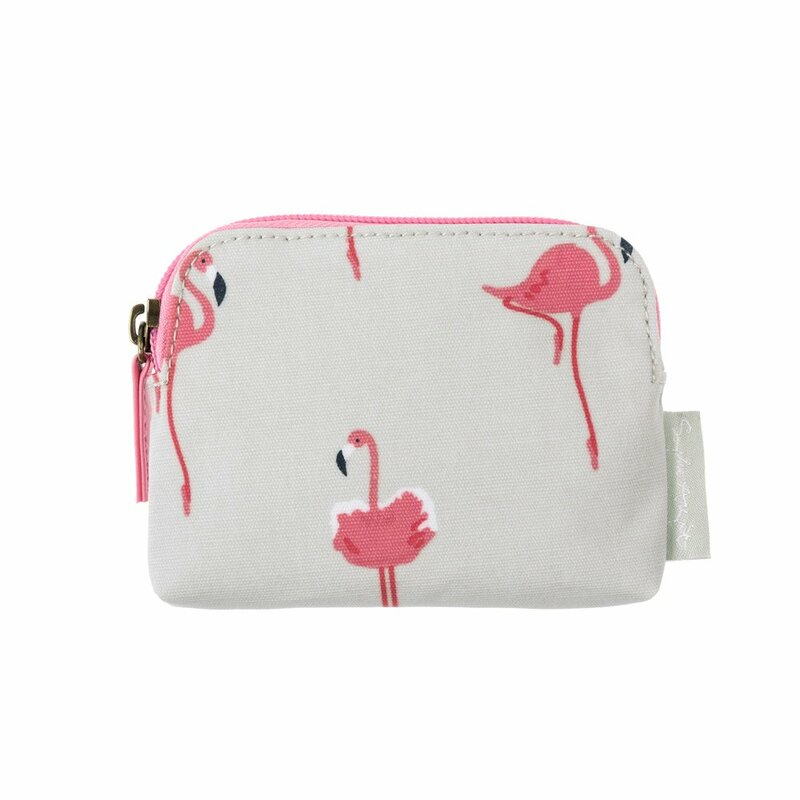 The RFID technology built into this purse ensures that your contactless credit cards and oyster card and similar are protected from unwanted scanning and fraud. 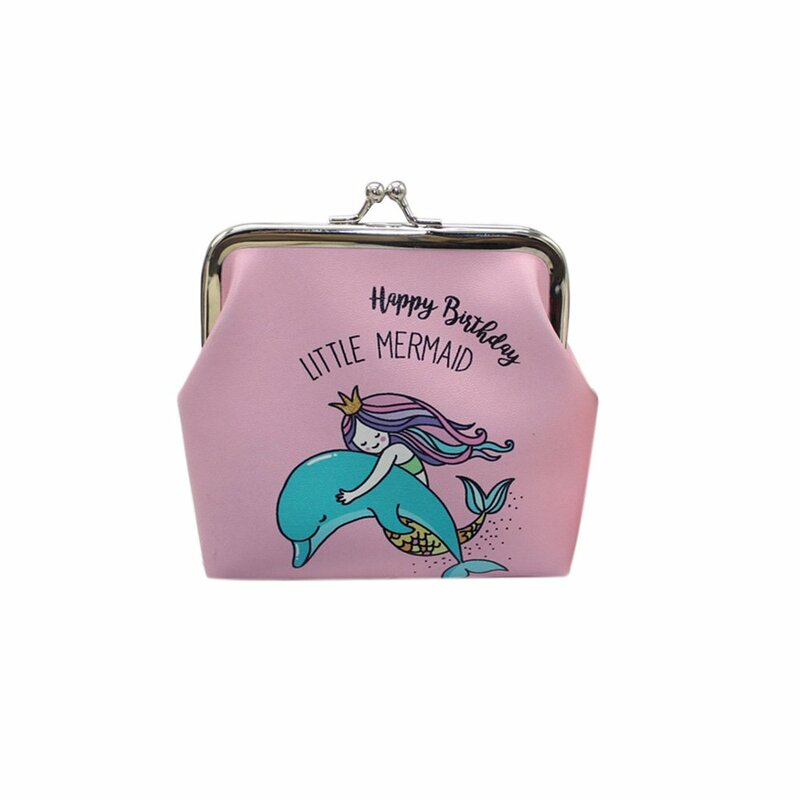 I bought this for myself. 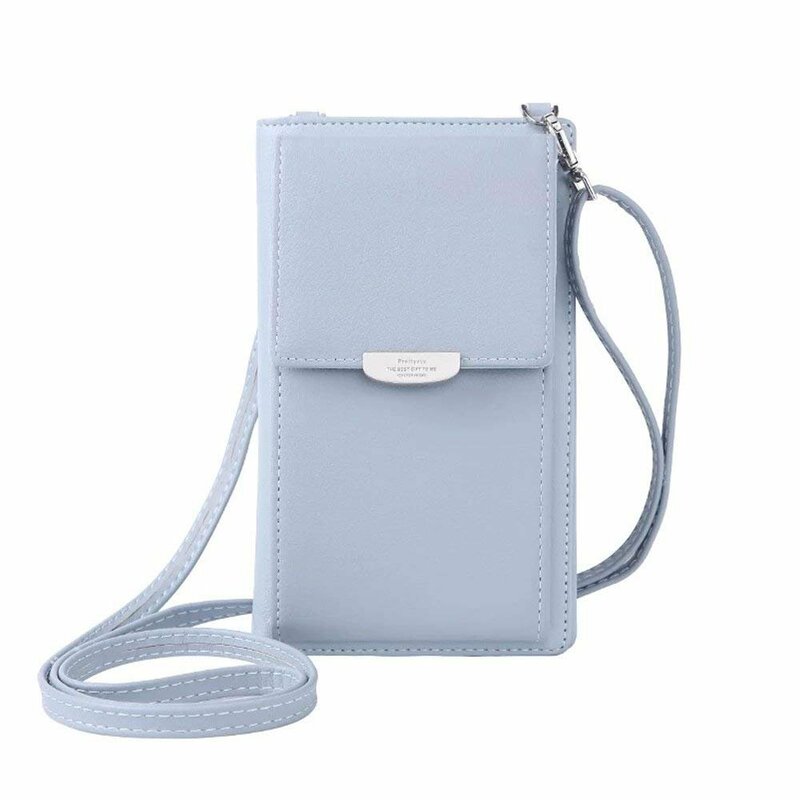 I was sceptical as I have had purses previously which could not cope with cards and change, but this ticked all the boxes. 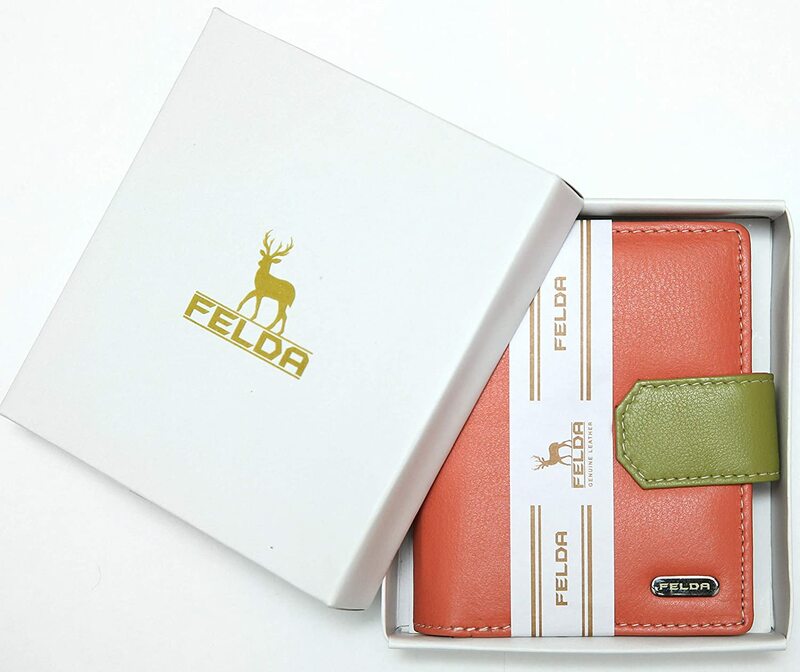 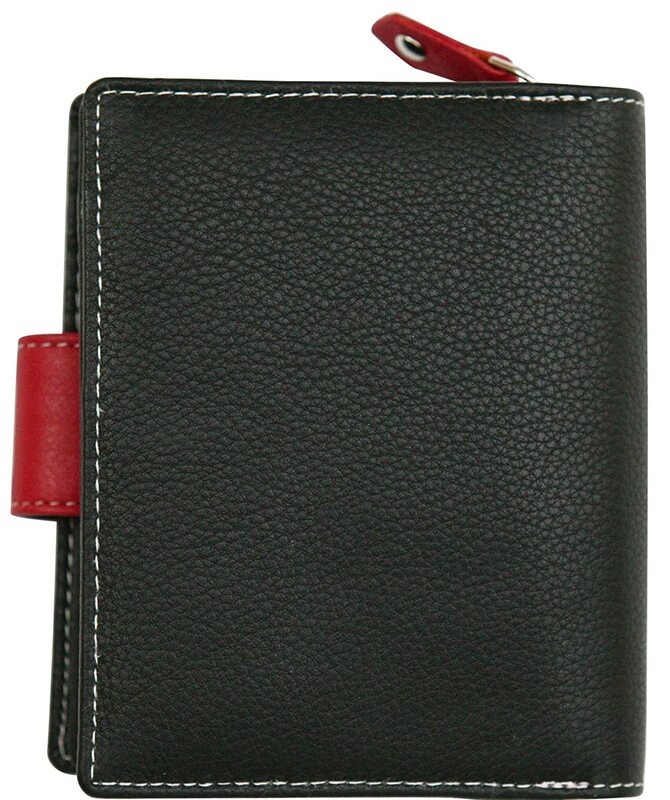 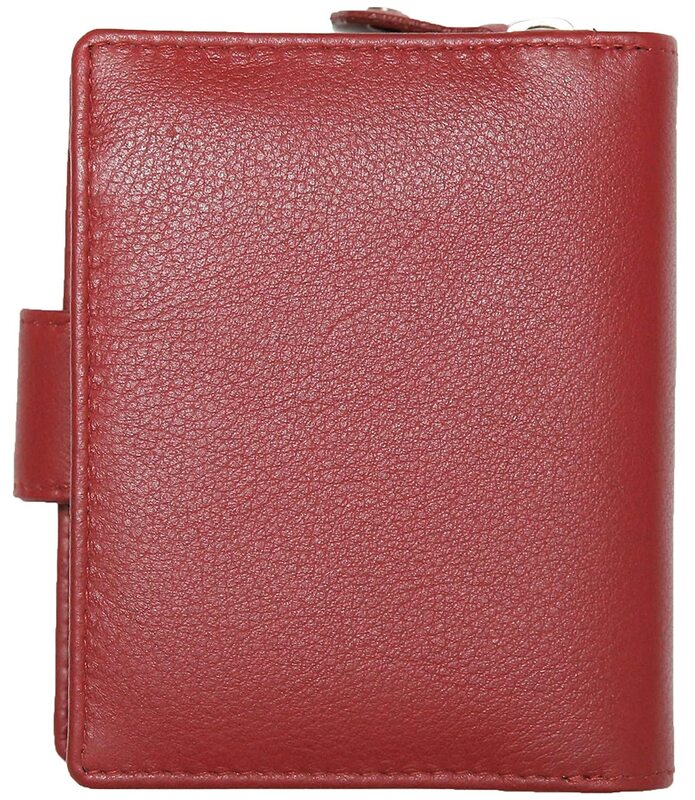 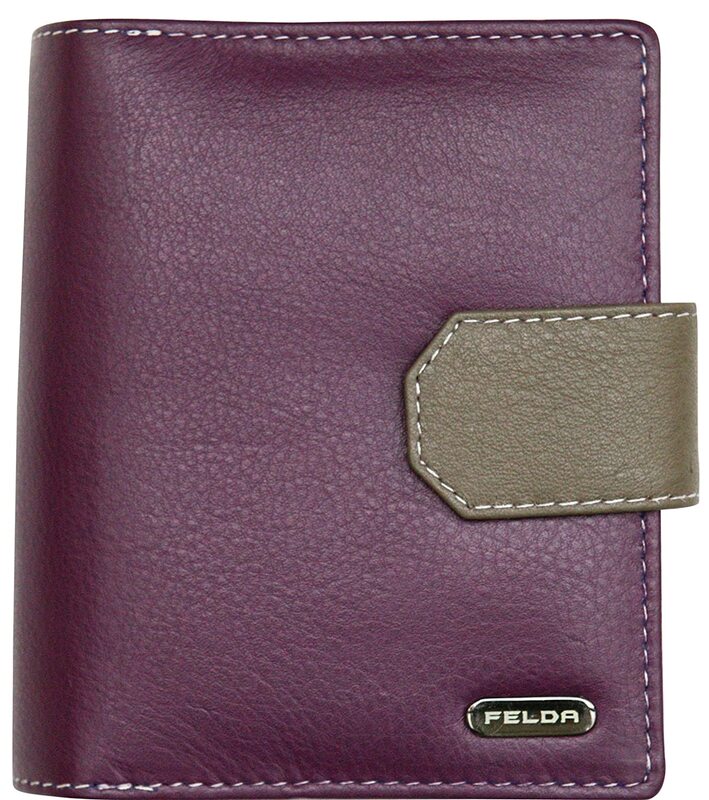 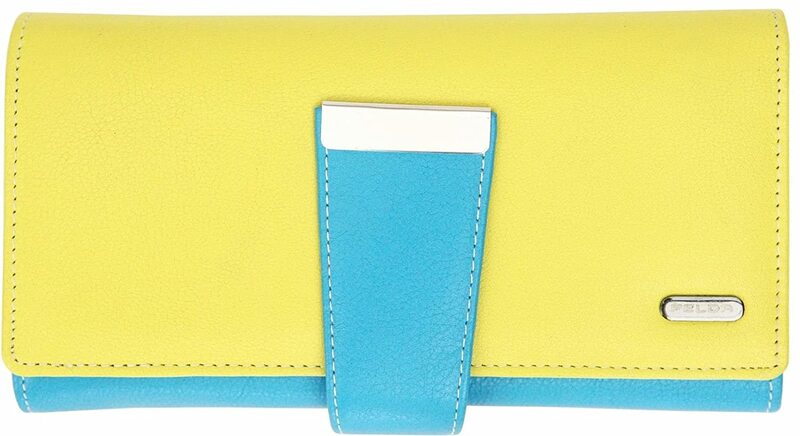 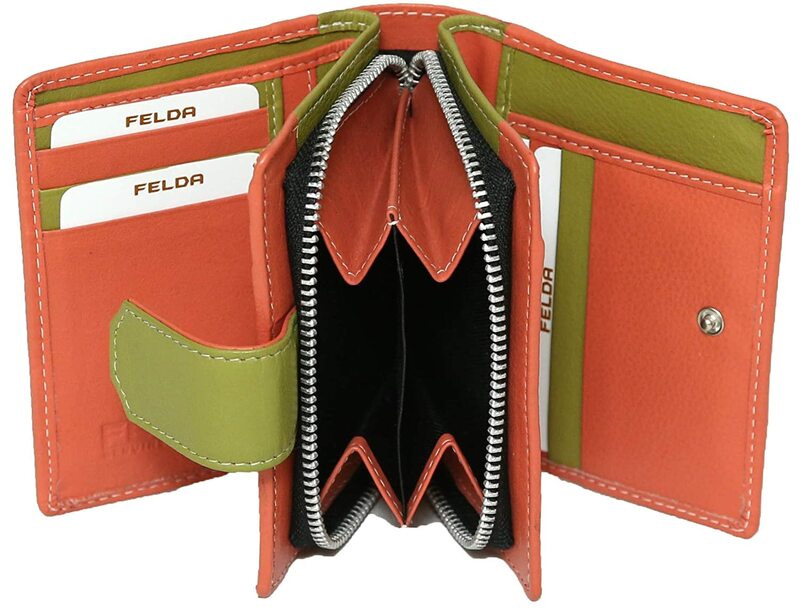 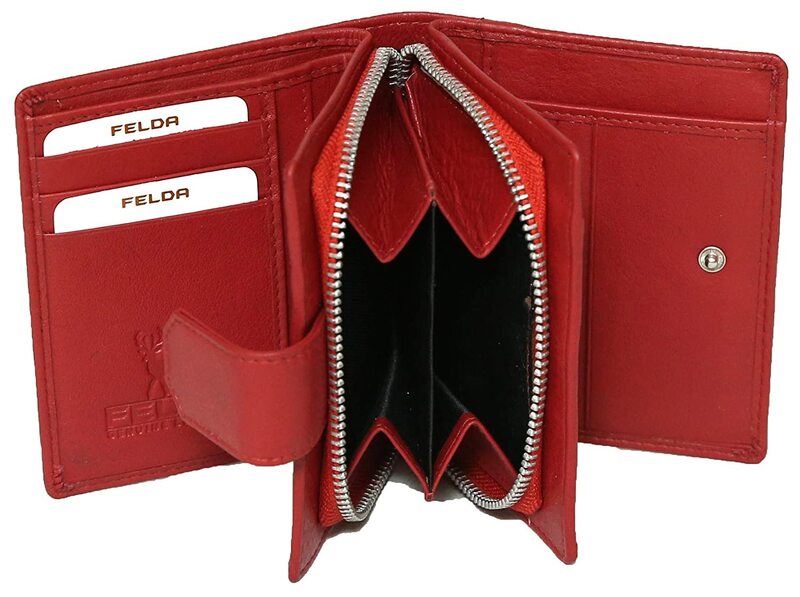 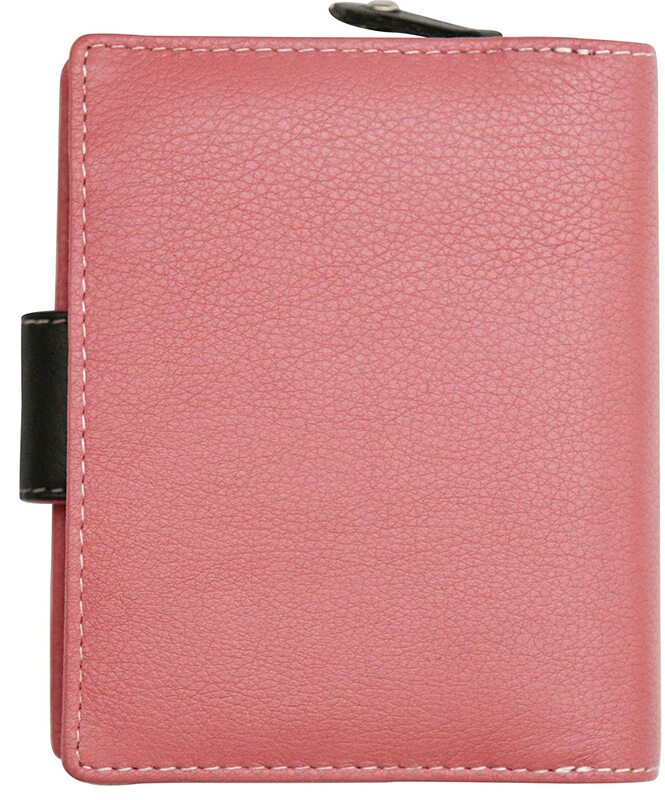 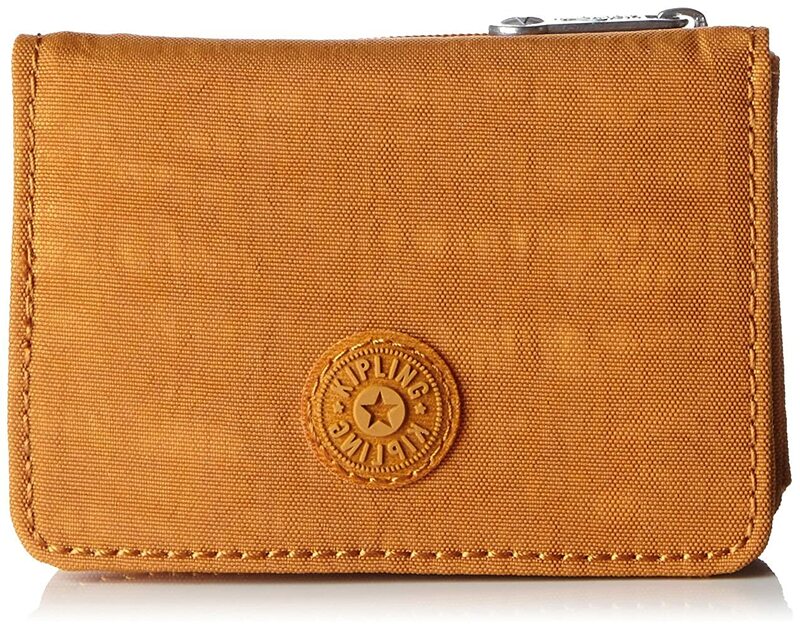 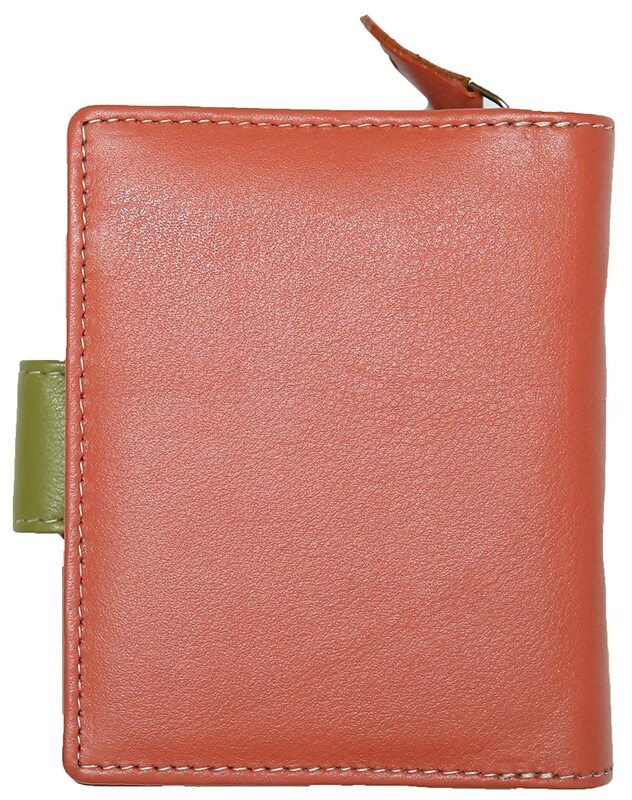 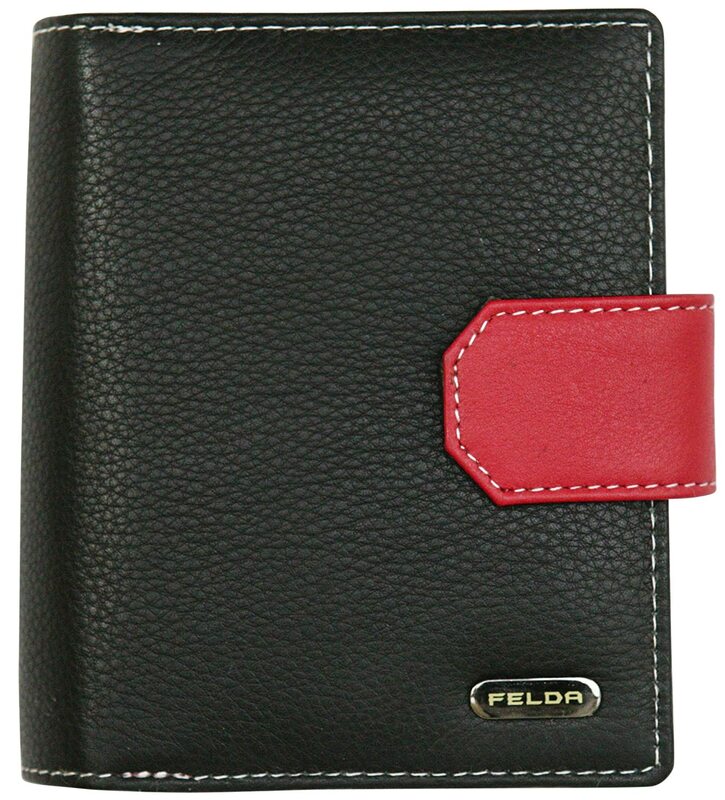 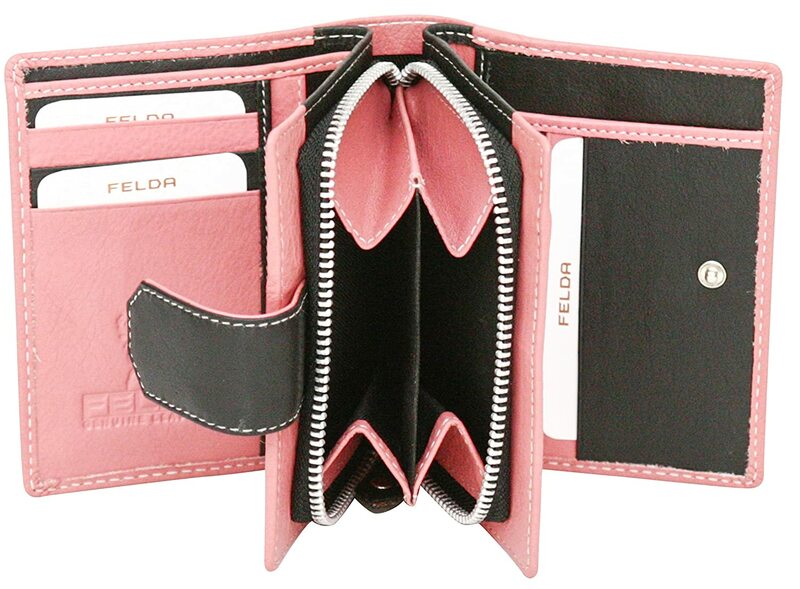 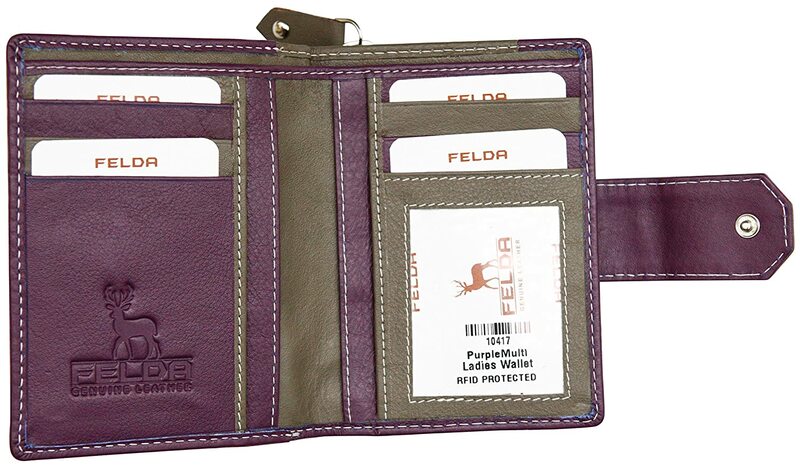 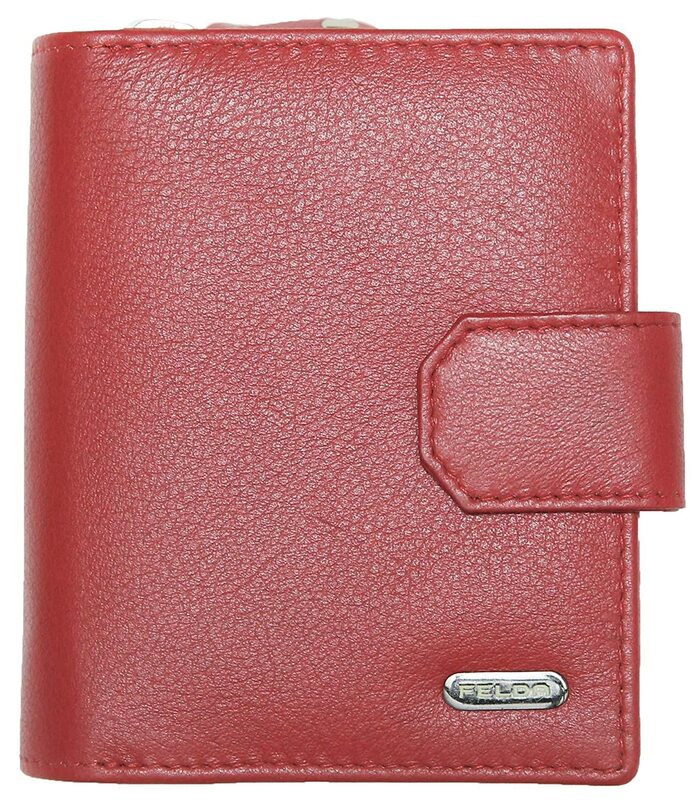 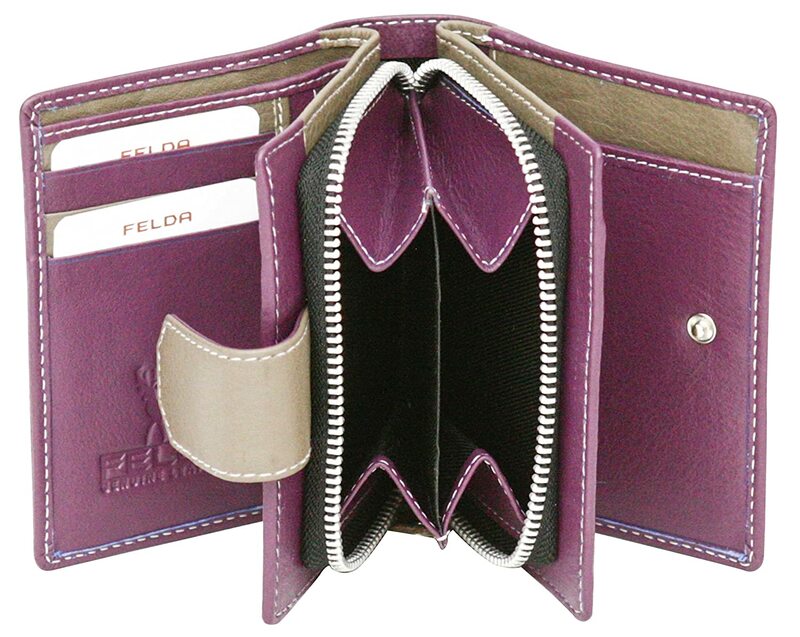 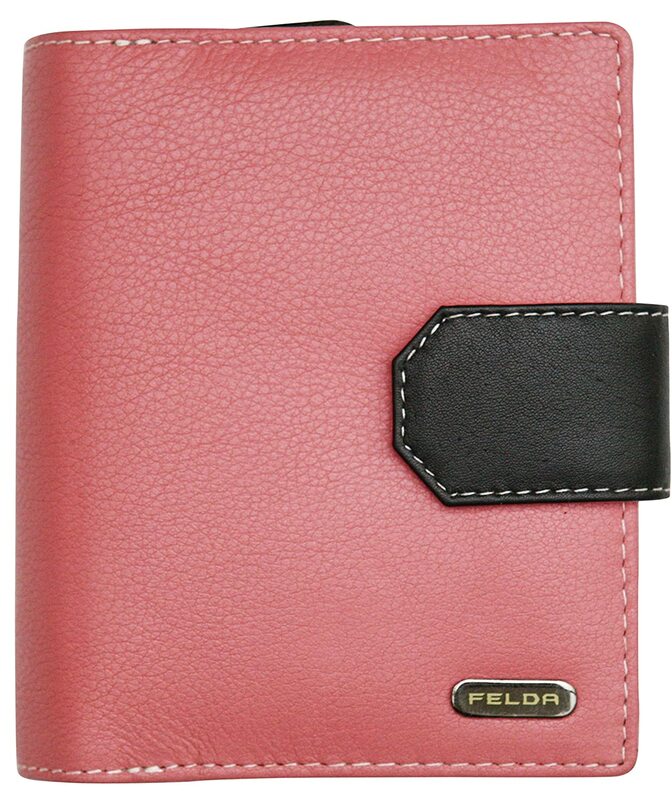 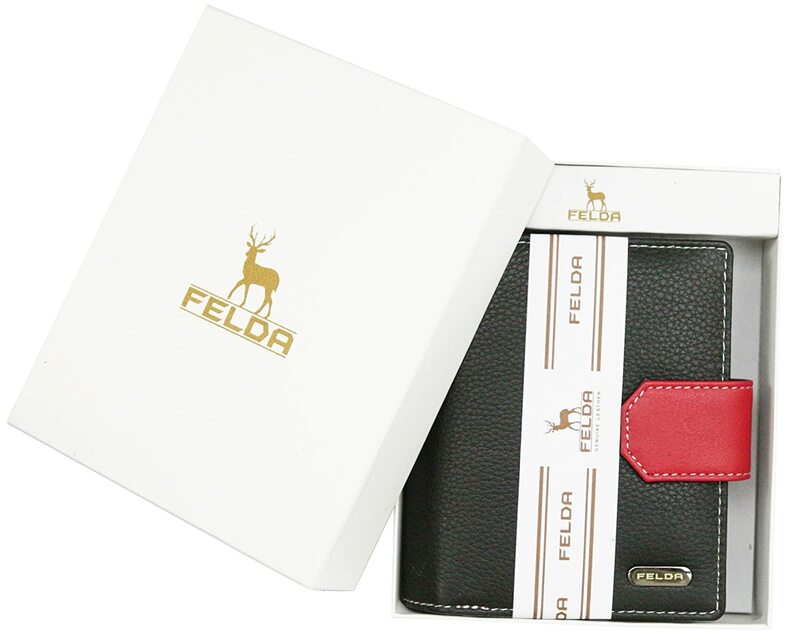 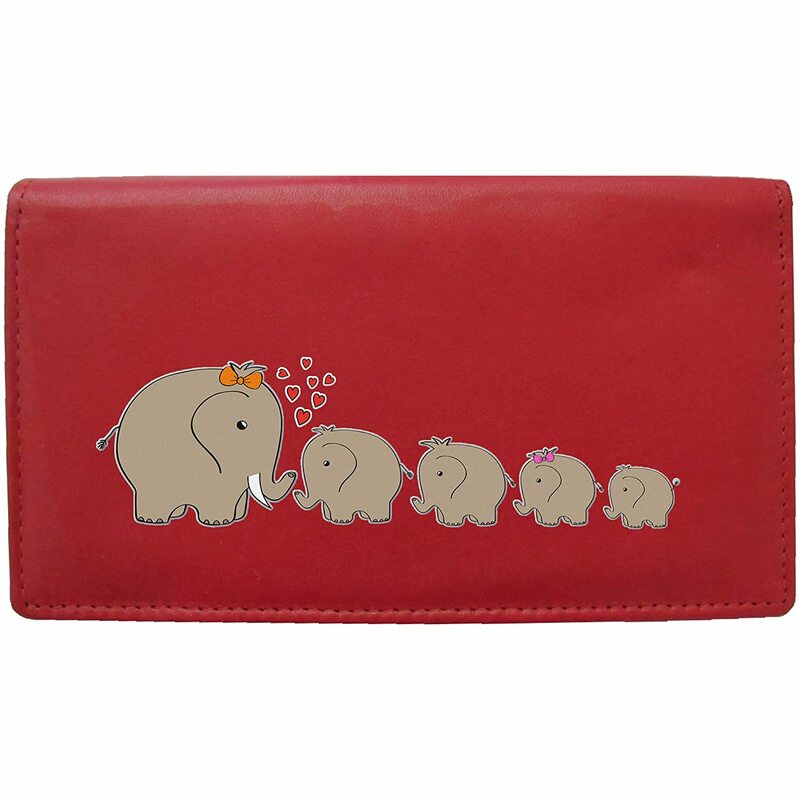 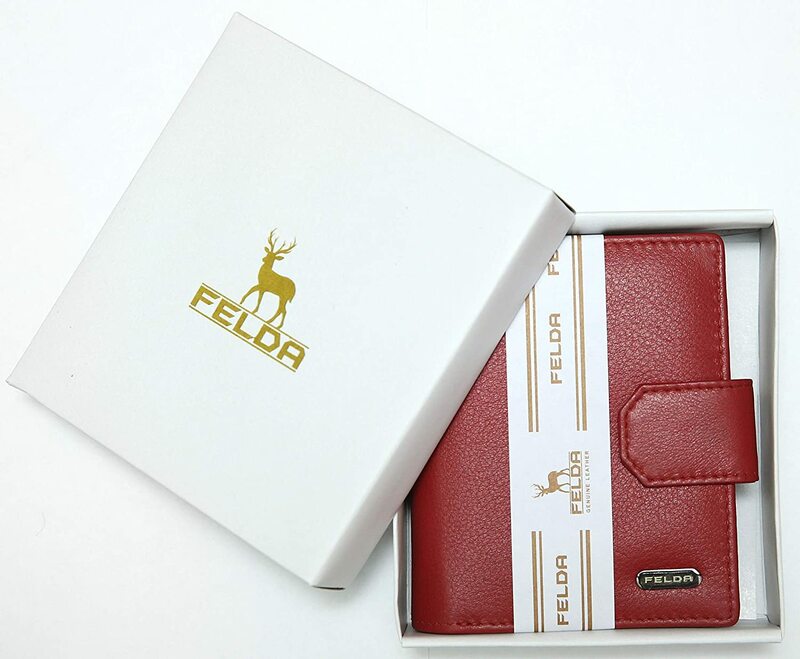 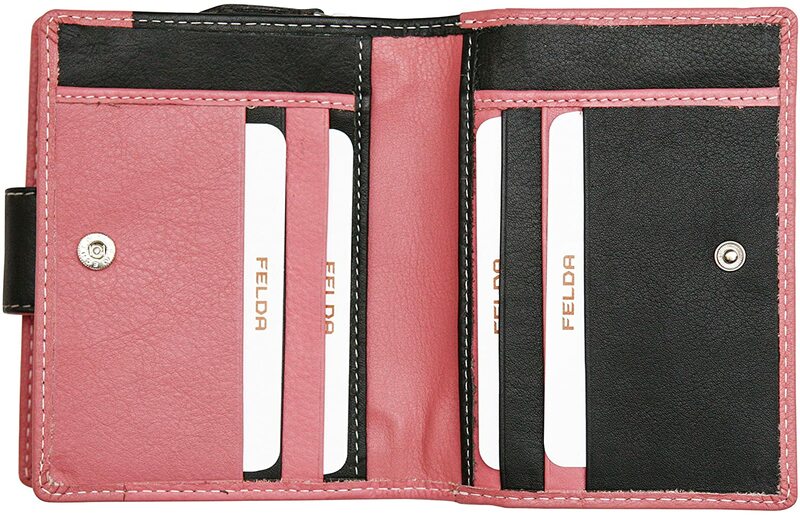 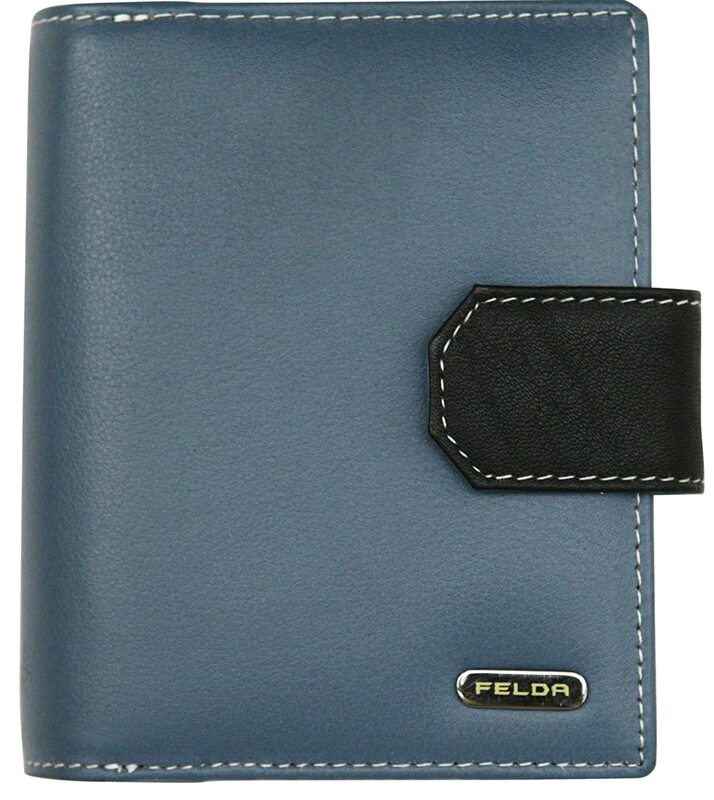 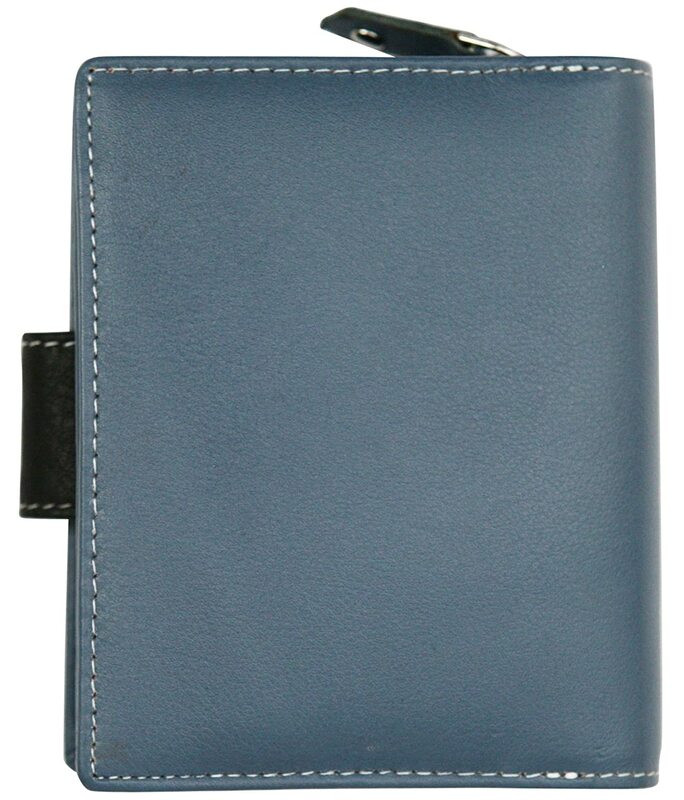 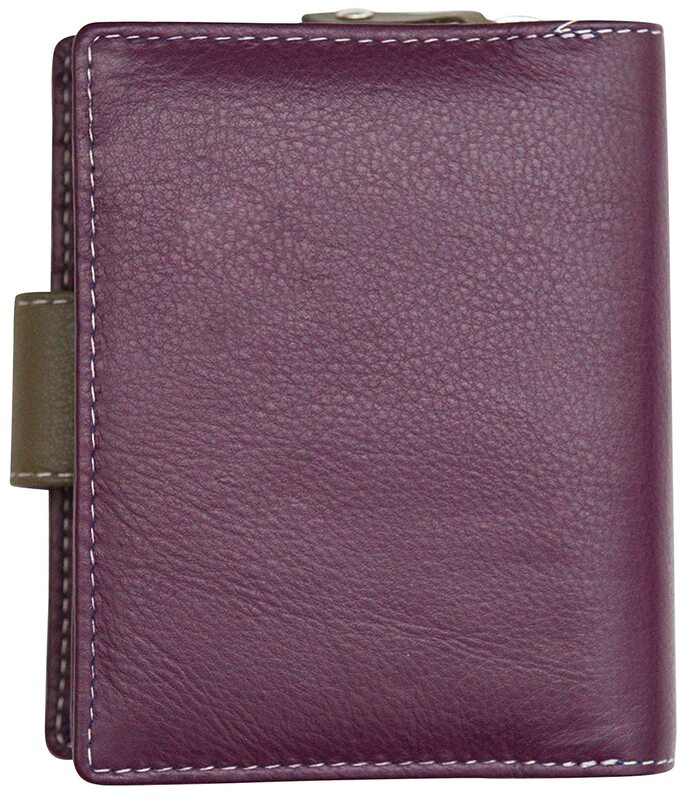 Lovely leather, plenty of spaces for cards, receipts and notes and a good coin part with a full all round zip. 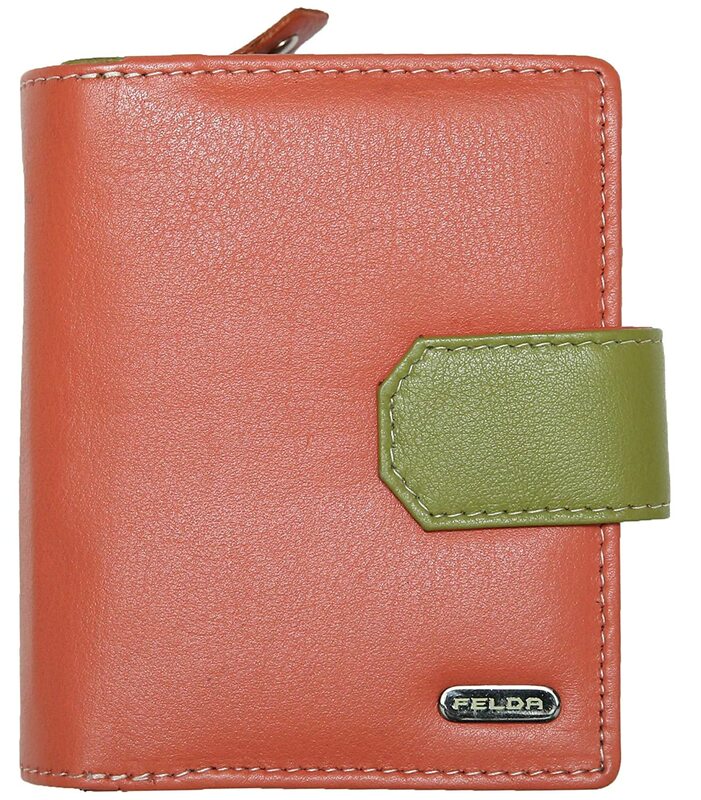 It is also small enough to carry in the palm of my hand. 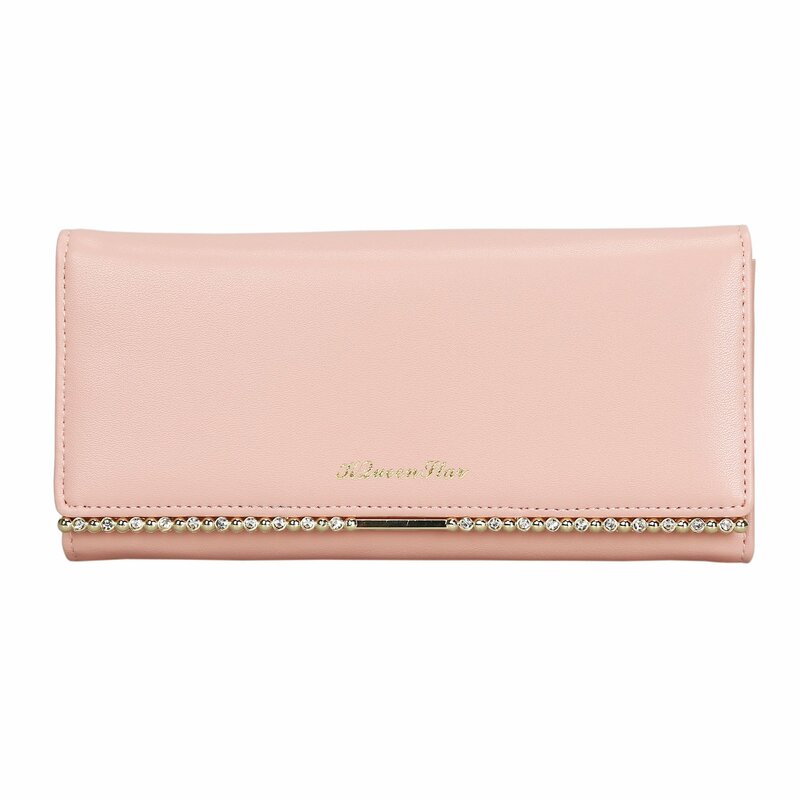 What more could a girl ask for! 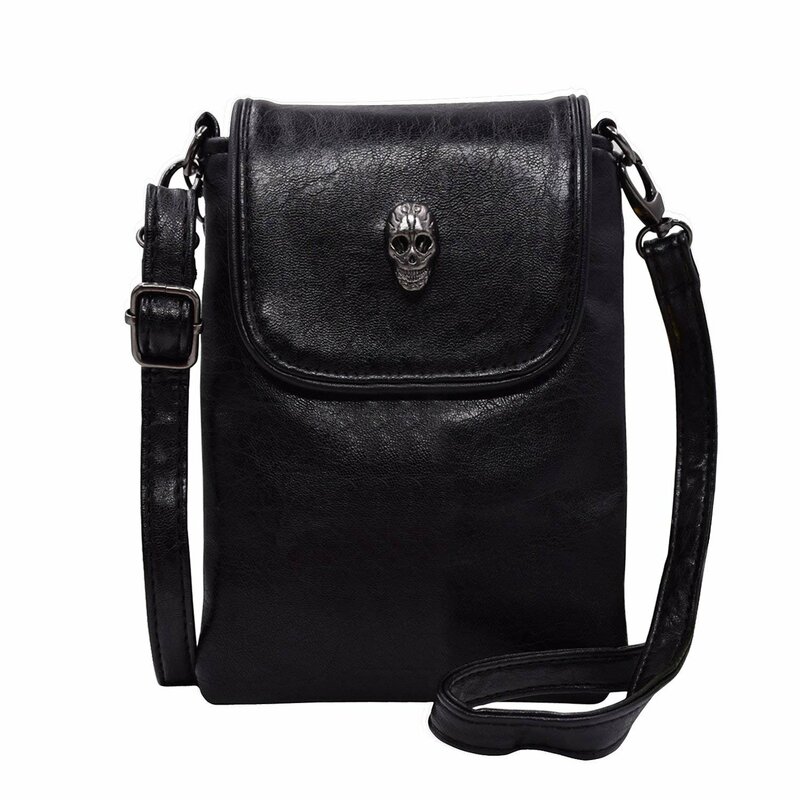 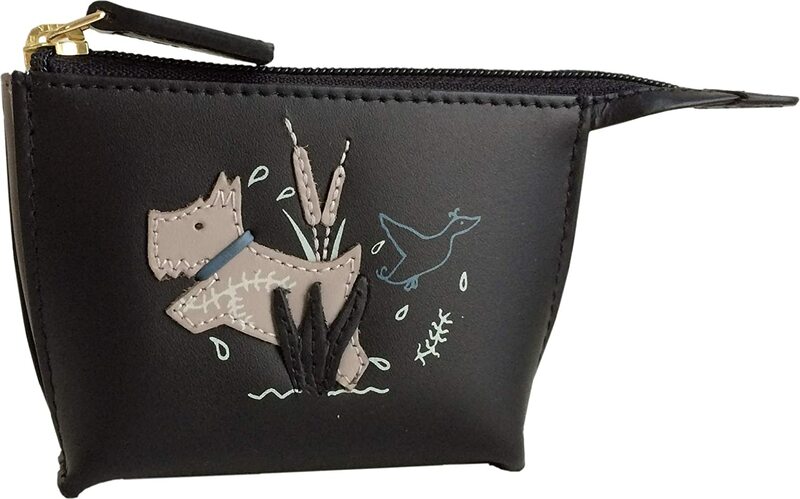 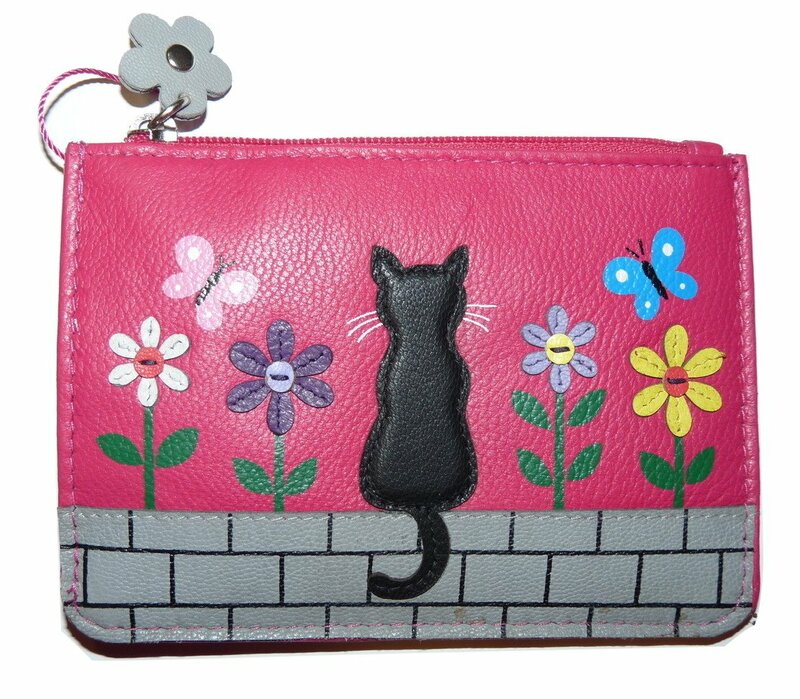 Very lovely purse soft leather and plenty of room for card and coins.